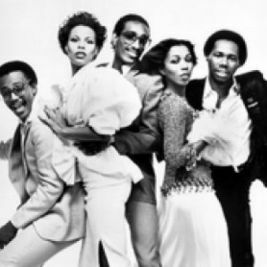 Their one-off gig at Cardiff Castle is being organised by DEPOT Live - a subsidiary company of the DEPOT venue on Dumball’s Road. It will take place on Friday 12th July, the night before DEPOT in the Castle – Cardiff’s one day, family-friendly music festival now in its third year. 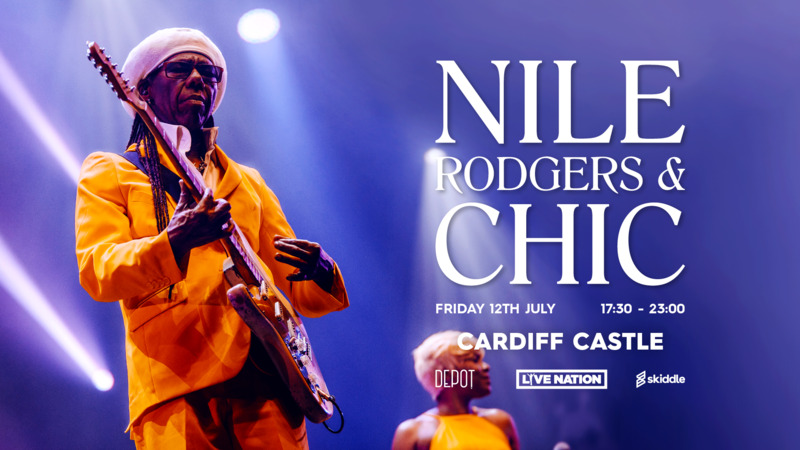 Though the two events will share the same venue, the Friday concert and Saturday festival are being ticketed separately, with the Nile Rodgers & CHIC event operating a strict over 14’s policy. 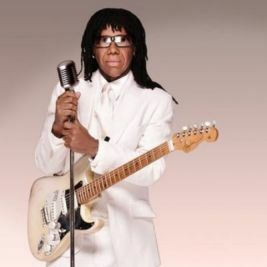 Tickets to DEPOT Live presents: Nile Rodgers & CHIC will go on sale on Friday 8th February at 9am, priced between £55.50 - £80.50.